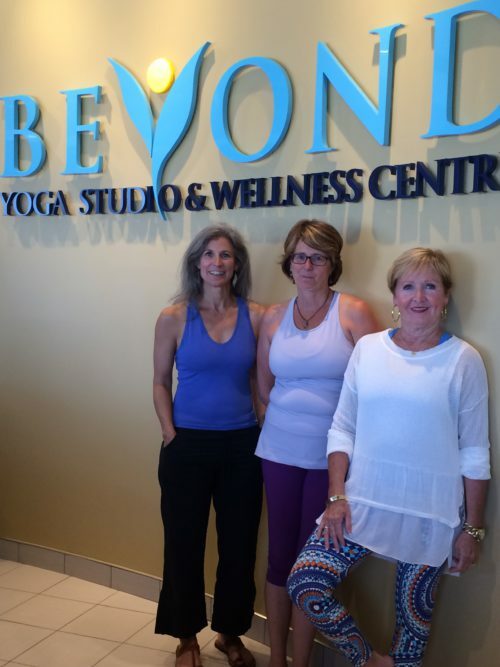 Beyond’s 2018/2019 – 200 Hour YTT program! The Fall 2019/Winter 2020 session starts October 19th! Please watch this page for further details. at choude@beyondyogaottawa.com, or call 613-591-9642 extension 507. 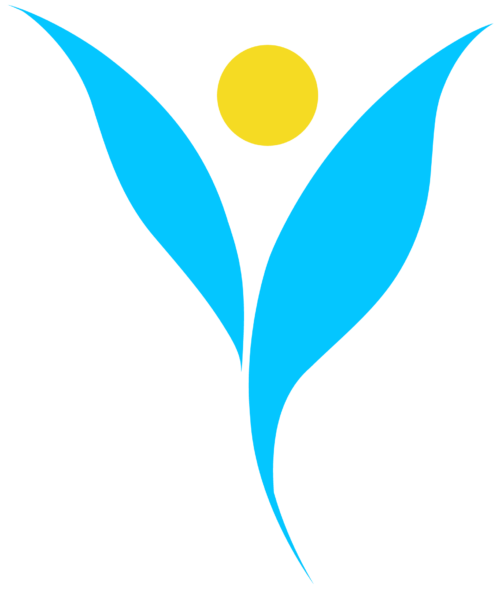 Build a whole new career with our Beyond Yoga 200 Hour Hatha Yoga Teacher Training. Our teacher training program is a unique blend of yoga’s traditional roots and leading-edge training in modern movement that will give you the right knowledge and skills to teach yoga classes that touch participants on a whole new level. Learn to teach accessible, safe and mindful yoga whether you plan on just deepening your personal practice or build a successful career as a yoga teacher. Course times: Classes typically start at 9 a.m. and end at 6 p.m. each day. Teaching yoga is like sharing a part of myself. It takes a vulnerability to stand in front of the group and open myself up. But it isn’t about me. It’s about each individual person in the class. Each come with their own goals and needs. When I have the feeling of reaching someone through my class theme or sequencing, it really is the best reward. Why did you enjoy the Beyond 200 Hour Hatha YTT and why would you recommend this YTT? I did my research and looked around at different teacher trainings. I knew this was the one for me when I met with the instructors. I went to their classes and got to know their styles. Between Carole, Diane and Kimberly, we got varied perspectives and differences in experience and expertise. It brought so much more to our training that we got to learn from all of them. 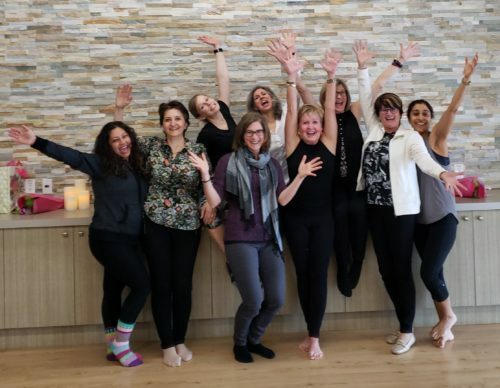 One of my favourite things about the teacher training at Beyond, was that it brought such a unique group of people together. Each of the students brought our own unique backgrounds, interests, and experiences to YTT. This cross section of people may not have had the chance to come together in another situation, but we learned a lot from each other, including how to look at yoga from different perspectives. From the asanas to the whole body/mind/spirit connection and the benefits: both intrinsic and physical, we learned from each other as well as our teachers. This brought so much more to our training and I believe it helped better prepare me to teach a cross section of students once I completed the course. I’m very thankful for Carole, Diane and Kimberly. They took my interest in yoga and expanded and grew it and now I can’t wait to continue learning and exploring! What’s included in your Teacher Training? Carole has over 25 years of experience in the health and wellness industry. 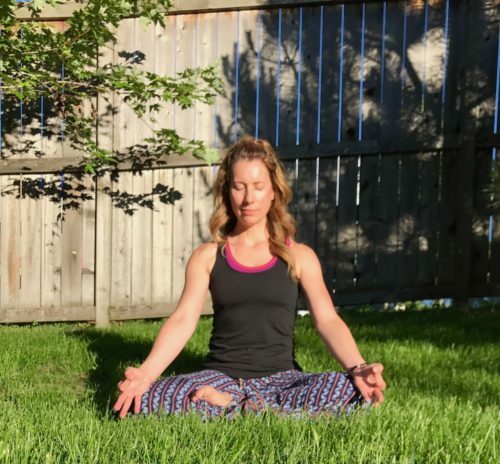 As past owner of Maitreya Yoga Studio she has presented at several conferences, has years of teaching experience, personal training and yoga teacher mentorship. 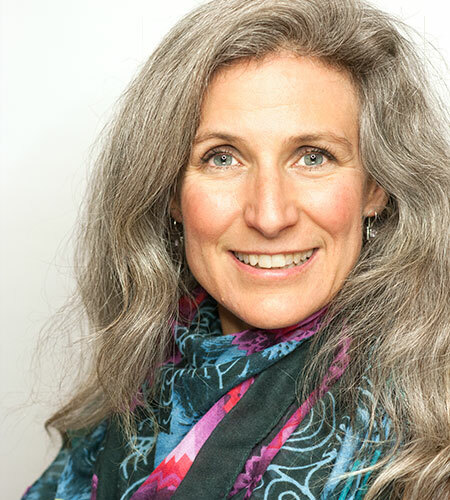 Carole is an E-RYT 500 certified Yoga Alliance Yoga Teacher and Yoga Tune Up® Level 1 teacher. She is also a certified Pilates Instructor, Personal Trainer and certified Nutrition Counsellor. 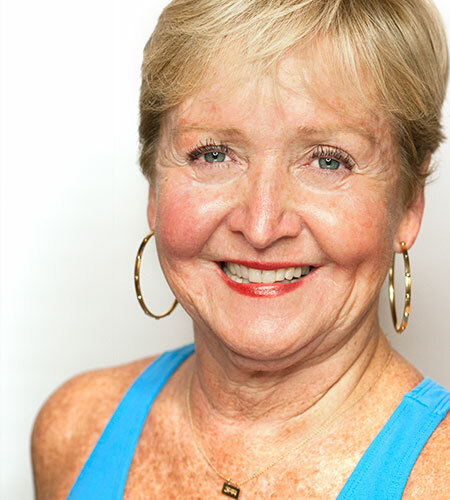 After retiring 8 years ago and finding her true passion, Diane has been dedicated to extensive yoga training. 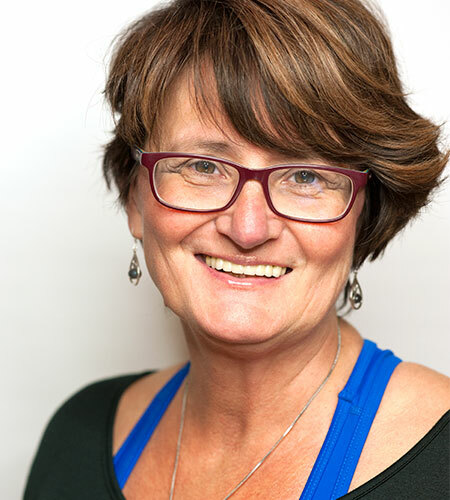 Diane took her initial 200 hour Hatha Yoga Teacher training in 2006 and then followed a continuous program of learning and development with a Yin certification, training in Vinyasa Flow, Hatha Raja and Yoga Nidra and was the first `Yoga for Golf` instructor in eastern Ontario. 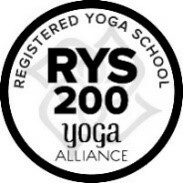 In 2014, Diane also completed her 500 hour Yoga Teacher Training and is now a certified E-RYT 200 and RTY-500 certified Yoga Alliance Yoga Teacher.